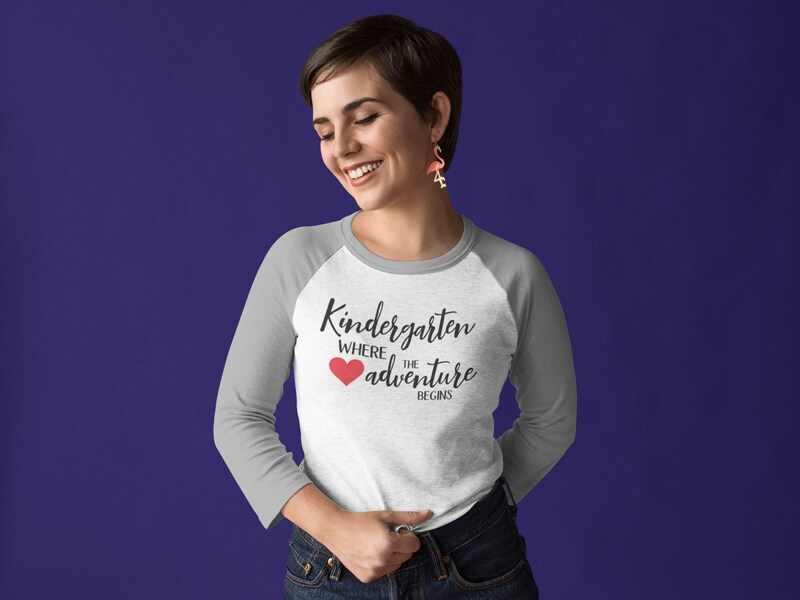 K is for Kindergarten. 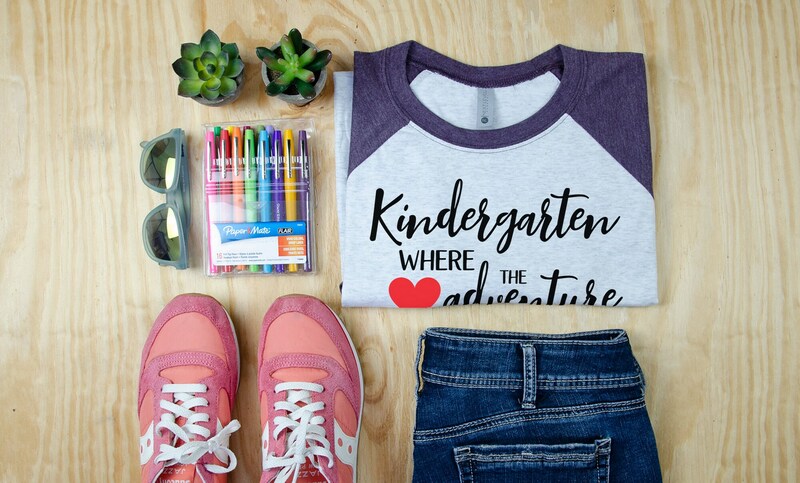 And kindergarten is where it all begins. From crayons, to carpet time, it's all awesome.